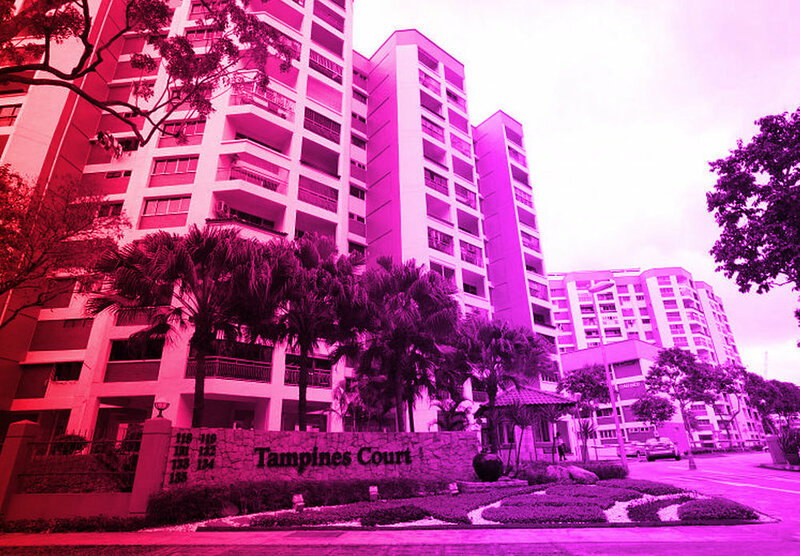 The recent collective sale of Tampines Court, one of the neighborhood’s most recognisable landmarks, is a huge loss for the fast-evolving town. Unlike certain areas that have undergone rapid modernisation, Tampines still retains a distinctive community spirit that indie duo .gif hopes to celebrate. Singer Weish and producer Din will explore sentiments of loss and nostalgia in their submission as they look to capture that rapid sense of change that has become so integral to the Singaporean identity. Consisting of Rizman Putra and Safuan Johari, nada celebrates forgotten sounds through a contemporary lens that fuses fiction with reality. Conceived as a visual arts and sound project that specialises in conjuring up lost eras through music, particularly the golden period of Malay ballads from the 1960s to the 1980s. Since 2014, nada's music has gone beyond Singapore to Paris, Beijing, London and New York. Away from the concrete sprawl, the area around Hun Yeang Road has been left largely untouched by suburban development. In its heyday, the vicinity was a hotbed of community activity that hosted roadside food stalls and shops catering to people’s daily needs. Now home to a row of dilapidated shophouses that bring to mind forgotten memories of Hun Yeang Village, this spot is the source of sonic inspiration for retro-futurist duo nada. As a group that likes to mix the present, past and future, nada will attempt to capture the once bustling village life of Tampines Road. FAUXE leaves no sound unturned. A producer known to churn out albums faster than most music journalists can keep up with, the young Singaporean likes to play with futuristic and historical concepts that often leave listeners with a lingering sense of intimacy. His self-produced tracks traverse a range of genres, from experimental jazz to hip-hop, and while it may be tempting to categorize him as a beatsmith, the label isn’t wide enough to address the complexity of his work. He’s performed across Asia and recently released on pan-Asian label Chinabot. Beginning with Tampines’ HDB blocks as his conceptual base, producer Fauxe will use beats and melodies to recreate what Tampines residents see and feel on a daily basis. Growing up, the artist had striking memories of BLK 497 Tampines Street 45, a building that boasted monumental arches, long pillars and red brick that’s now so hard to come by. Fauxe, who calls Yishun home, is deeply connected with Singapore’s heartlands and looks to make a song that channels how a heartland moves and grows. Vandetta is a soul-electronic artist who spreads positivity through a fusion of beats, loops and lush harmonies. Pulling together inspiration from Motown soul, underground Asian rap and urban pop, the vocalist has released two EPs, “Vandetta” and “Mindkiller,” with new music forthcoming on her inprint Ownself Records. She’s performed at Worldwide Festival, V Rox Festival and BIGSOUND, Brisbane. A prolific singer and radio presenter, Vandetta will explore public areas in Tampines that bring relaxation to residents. 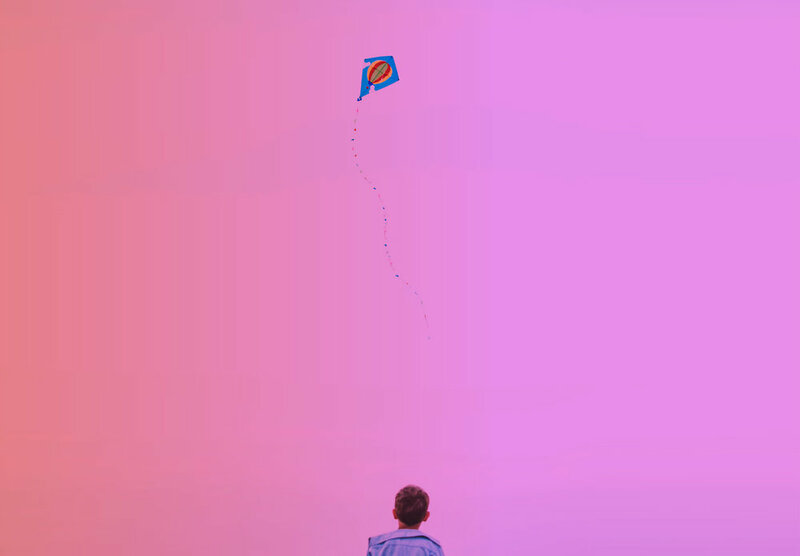 At open spaces such as the field at the junction of Tampines 10 and 5, cricket games and kite flying bring about a type of organic joy that simply can’t be found in more urban settings. Capturing these simple pleasures and translating them into music will be Vandetta’s goal in this project. Kiat is rooted in a sense of adventure that’s closely linked to his fascination with emotions and freedom. Well known in Singapore and abroad for his signature brand of leftfield electronica, Kiat is a sought after musician by international DJs and regularly receives radio airplay on BBC Radio 1 and 1XTRA. A designer by trade, he likes to work across various mediums. On any given day, he can be found making music for clubs, catwalks, theatrical stages and art installations. Kiat’s work has been featured by Peranakan Museum, Art Science Museum, Adidas, Dior, Selfridges, and SHOWstudio. Deborah Emmanuel is a Singaporean poet, performer, author and four-time TEDx speaker. As a slam poet, she has won competitions in Singapore, Germany and Australia while her solo work has been presented in Spain, Nepal, the U.K. and the U.S She has written three books—“When I Giggle In My Sleep”, “Rebel Rites” and “Genesis Visual Poetry Collection”—in addition to performing in three bands. She also regularly teaches workshops, paints and devises independent theatre. Producer Kiat and poet Deborah Emmanuel will present a two-part track entitled “Nature/Machine” inspired by Tampines Eco Green park. 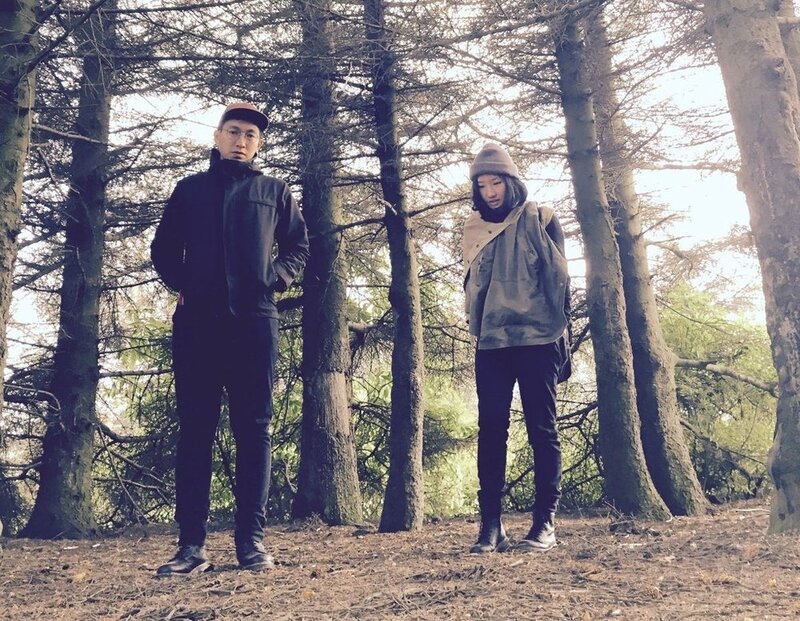 The songs will combine serene sounds from the park’s wilderness as well as noises from the surrounding concrete jungle to reflect the juxtapositions in daily life. Track 1 will feature spoken word poetry from Deborah whilst blending Kiat’s ambient soundscapes with recordings from the park and city. Meanwhile, track 2 or “Nature/Machine (Reprise),” will combine bass-heavy beats and emotive vocals in a more upbeat tempo. 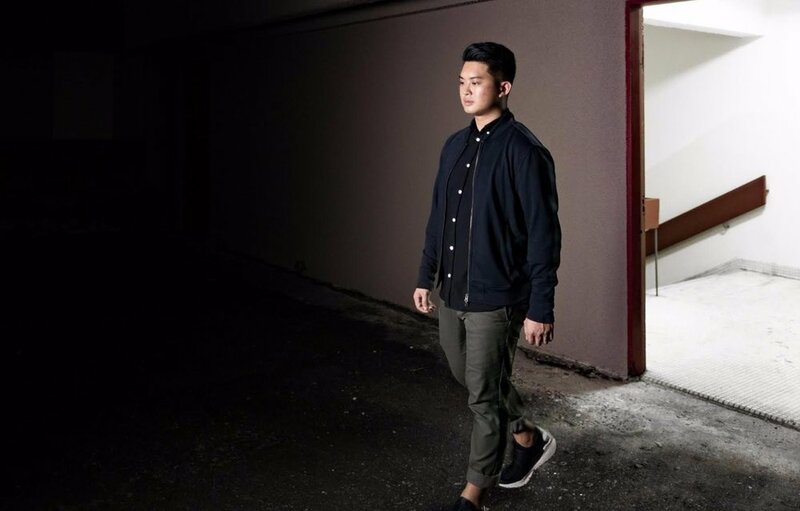 Intriguant is a Singapore-based electronic music producer and DJ who is constantly exploring human perceptions of environments. He uses textural sounds and syncopated beats to fuse the physical with the spiritual. His debut full-length album “Recluse” was released in 2017 under Singaporean audiovisual label Syndicate with acclaim from global audiences. Intriguant has previously contributed to film, theatre and art installations and has performed at major international music events such as the St. Jerome Laneway Festival, SingJazz and BIGSOUND Brisbane. Tampines occupies a special place in a kid’s heart. Home to iconic play areas such as fruits-themed complexes and the water playground in Tampines Hub, the neighborhood has become synonymous with the laughter of kids running outdoors. The electronic producer known as Intriguant hopes to channel that infectious energy in a playground-inspired song. He plans to record audio samples of children in their natural state at various recreation sites—an exercise that will allow him to revisit his own childhood as well as connect with the current generation.